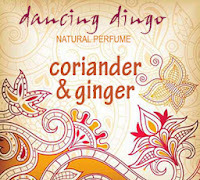 Coriander & Ginger Natural Perfume; exotic, oriental, spicy, deep and warm with a hint of pepper adding the perfect touch of intrigue! 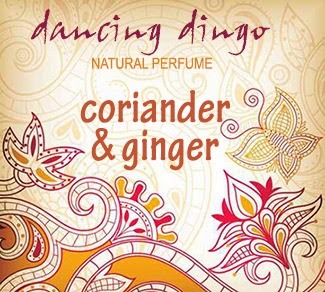 You will love the transitory light notes of tangerine & grapefruit, followed by peppery base notes of Coriander and Ginger, finished with a slightly sensual hint of Vanilla absolute. Coriander & Ginger is one of our new staff favorites and comes highly recommended if exotic and rich perfumes are your favorites!